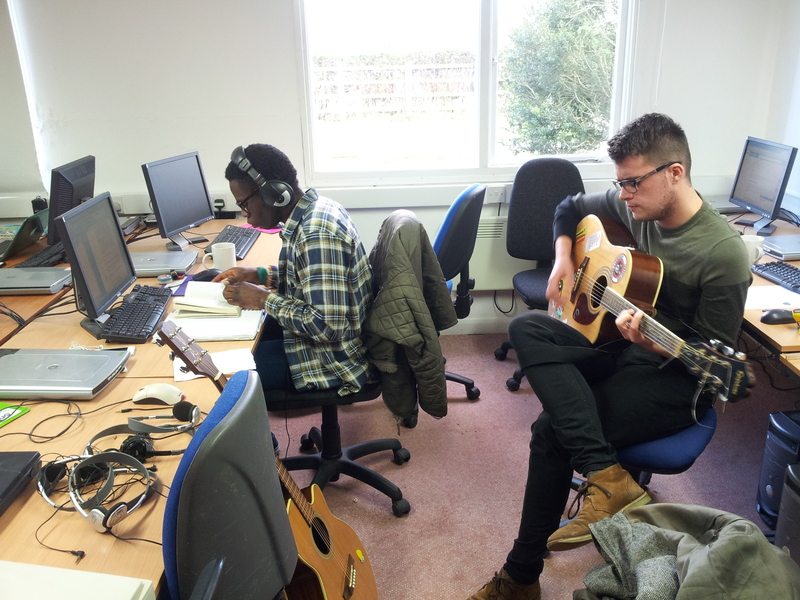 Living Archive has been working with young local songwriters, musicians and film-makers to inspire new works that retell the local story of WW1. This six month project will culminate in an evening of live performances and screenings presented in MK Gallery’s Events Space. 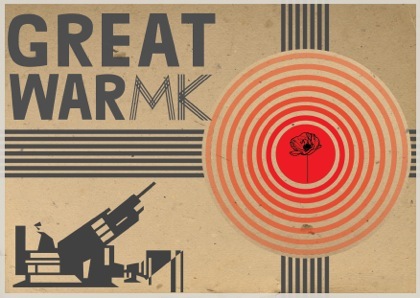 The project is part of The Great War MK and funded by The Heritage Lottery Fund.